Physios have issues too. The real story is do they deal with them like a physio or like a patient. 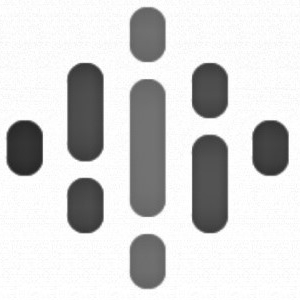 Listen in on how Jason deals with his glut issues. 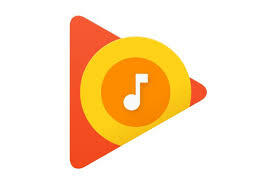 Please subscribe and rate us on iTunes! What happens when the therapist has an injury? Listen in to Jason sharing his story of how he treated himself for Achilles tendonitis. 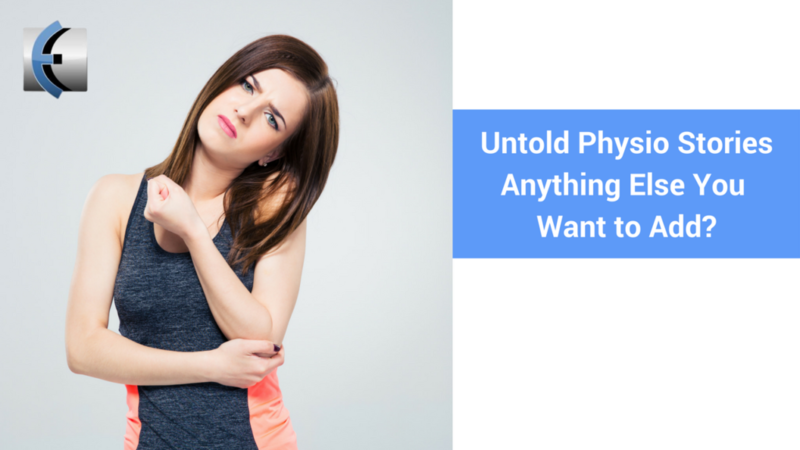 Untold Physio Stories (S7E1): Anything Else You Want to Add? 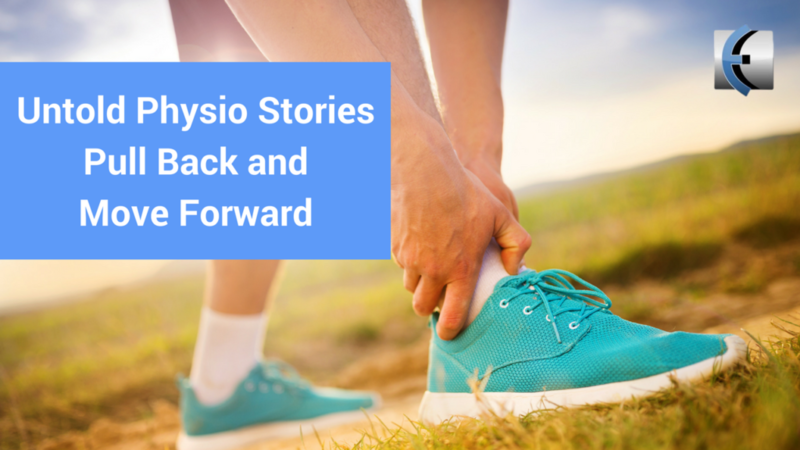 Candid 5-10 minute stories on interesting cases, failures, and successes from the physio/rehab world. With hosts Dr. Erson Religioso III, DPT, FAAOMPT and Dr. Andrew Rothschild, DPT, FAAOMPT.